This remarkable 3 bedroom / 2 bathroom Bryn Mawr residence has been completely updated throughout and features a stunning new kitchen and family room addition along with a private, 2nd floor master suite. Quality construction, thoughtful details and an emphasis on preserving the original character will set this home apart. Features include a custom, gourmet kitchen with huge center-island, maple cabinetry, granite counter tops and stainless steel appliances. Cozy main floor family room with gas-burning fireplace. Formal living and dining rooms, stunning wine bar with floor to ceiling china cabinetry. 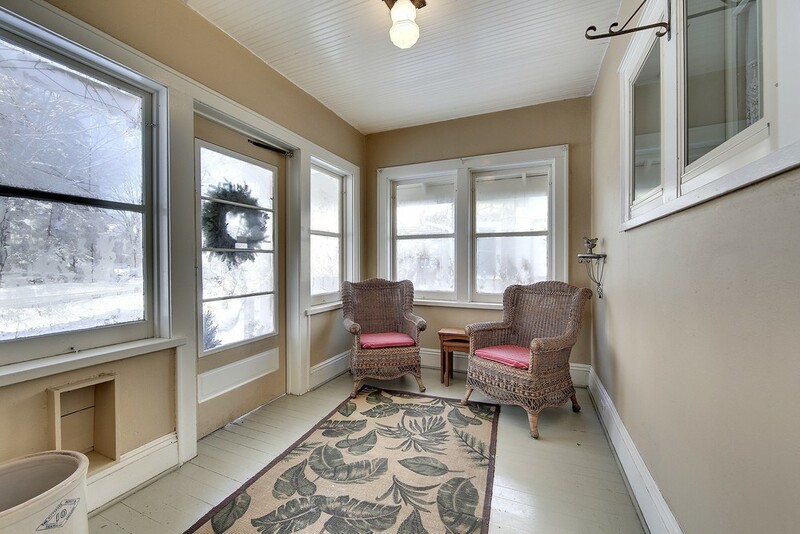 Newly re-designed front entry with built in seating and charming 3-season porch. The lovely master suite includes a separate seating area, 2 large walk-in closets, custom built-in bookshelves and gorgeous ¾ bathroom with double vanity sinks, heated floors and a walk-in shower. Attached, oversized 1-car garage with birch cabinetry. Updated mechanicals including new roof, furnace, A/C, plumbing and appliances. Gorgeous perennial and rain gardens, stone patio, rear deck and screened porch, make the outdoor space truly enjoyable. Fantastic location just steps from Bryn Mawr Meadows, Kenilworth, Cedar Lake and Bassett Creek Trail systems and downtown Bryn Mawr’s unique shops and restaurants. 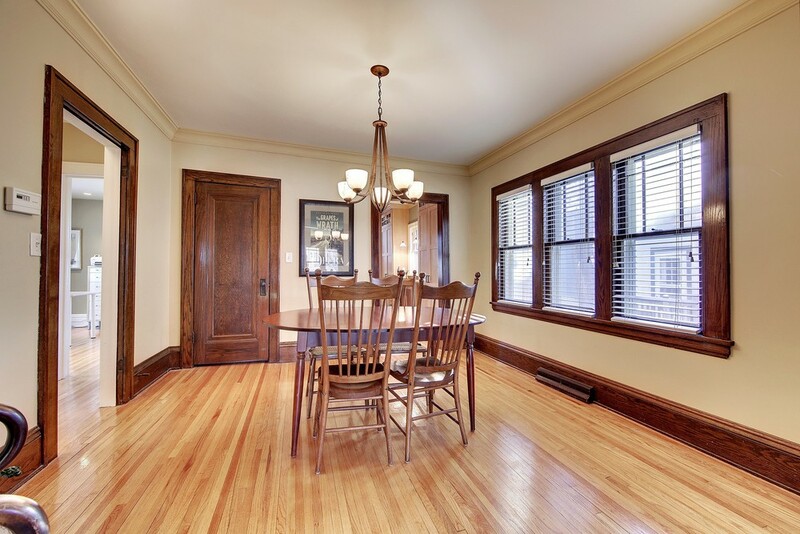 Close, convenient access to 394 and downtown Minneapolis. Community schools for this location are: Bryn Mawr Community (Pre-K-5), Anwatin Middle School (6-8) and North Academy of Arts and Communications (9-12).